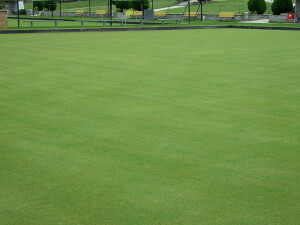 In the renovation, the top 20cm of the green was removed. Sanoplant was broadcast onto the sand surface and then rotary hoed into the top 100mm. 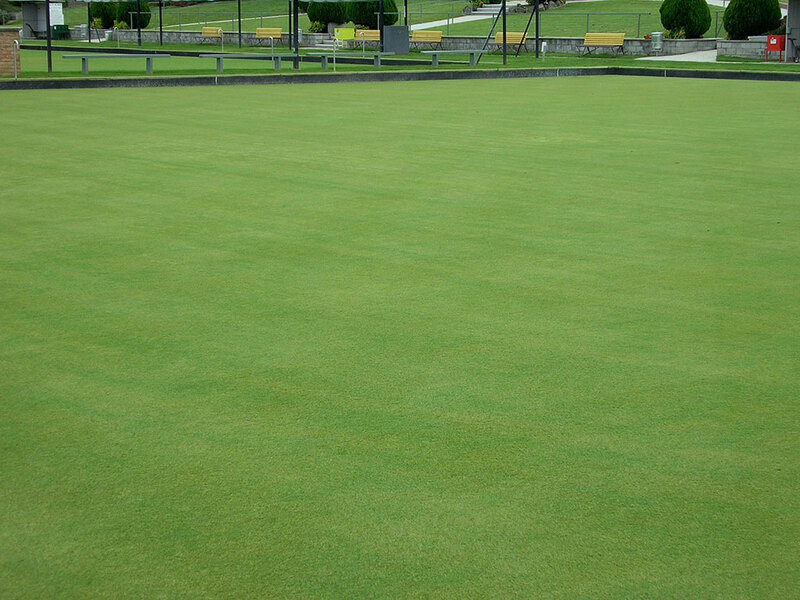 The green was up after 5 days and had it’s first cut 3 weeks after sowing. Irrigation has been progressively reduced to approx half of the usual amount. After 8 weeks the roots were already approx 80mm. Greens superintendent Mark Walker is most impressed with the positive impact Sanoplant has had thus far. He can be contacted on 0402253413.